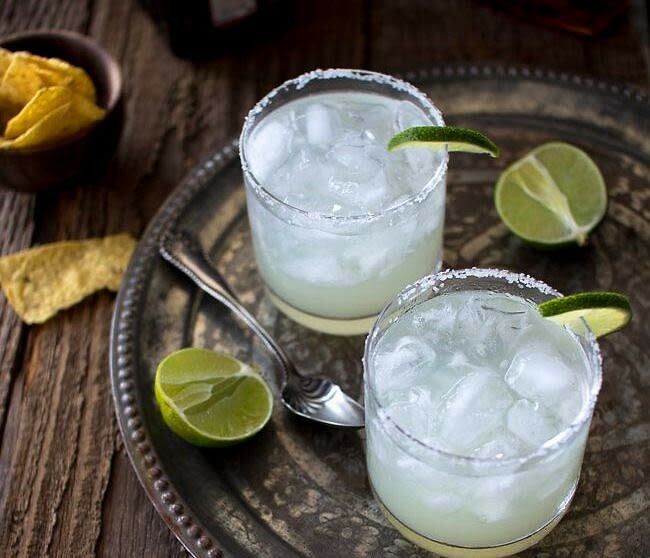 Top 7 Places To Celebrate National Margarita Day In L.A.
[Photo via Pinterest] Not that you'd need an excuse for one any other day of the year, but tomorrow is an especially good one to show your allegiance to the mighty tequila cocktail from south of the border because it's National Margarita Day. All over L.A. our favorite Mexican cantinas and restaurants are busting out the top shelf tequilas, rocking amazing margarita happy hours, and coming up with crazy mixologist concoctions to enjoy. We've done the recon and rounded up the seven best places in L.A. for margaritas to observe this fine holiday and partake in the festivities. So, whether you prefer blended or on the rocks, set your weekend on fuego with a mezcal-fueled, rip-roaring start at one of these top seven L.A. margarita destinations.